“Best Toy of The Year”! 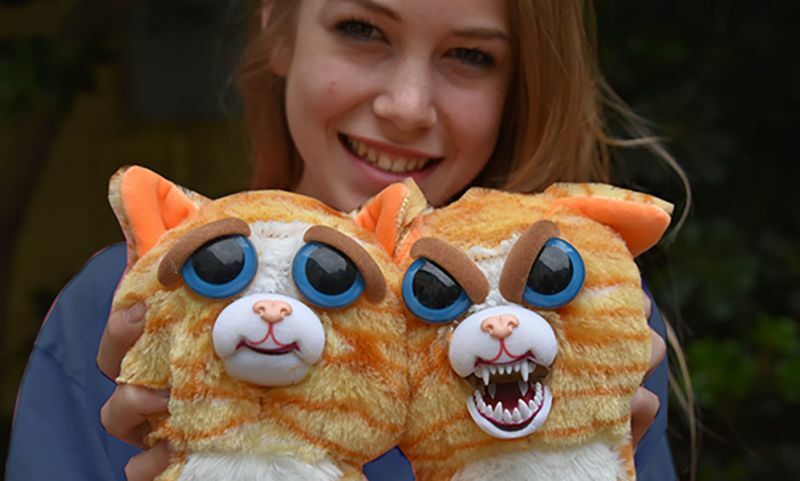 - WMC Toys - William Mark Corporation - Feisty Pets, Air Swimmers, X-Zylo and more! Our new Feisty Pet video on Viral Thread got over 20 million views, 350,000 shares and 50,000 comments in just 3 days!! (click here). 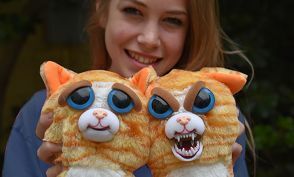 And Feisty Pets dominated the holiday best sellers on Amazon toys with 9 out of 20 of the top 20 best sellers -- including #1 Best Seller and #2 Best Seller! On Amazon.com Feisty Pets hit #1 Seller for Cyber Monday! Feisty Pets go from cute to feisty with just a squeeze to the back of the head. Choose from 4 animals: bear, dog, cat and monkey – and more animals are currently in production. Which one do you like most? Any ideas for future Feisty Pets?